Create a custom board book of Dad's first year. Whether it's their first car ride, the first time they walked or a first fishing trip, every moment with Dad can create a special memory. Just upload your favorite pictures and add text in large, easy-to-read type. 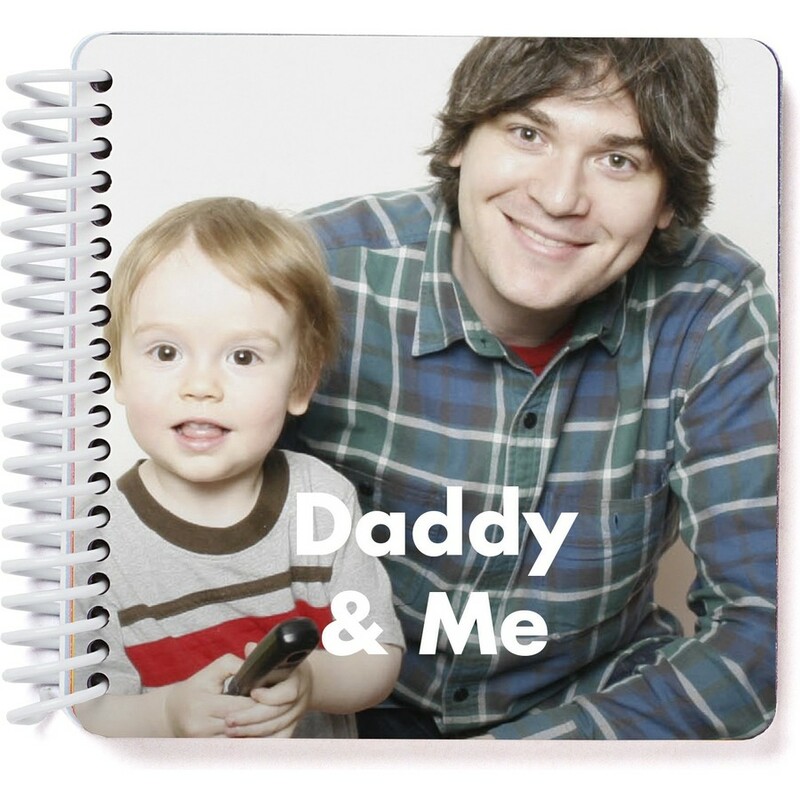 This custom board book is the perfect Father's Day gift that he will treasure for years to come. The Pinhole Press First Father's Day Photo Book is certified by the Consumer Product Safety Commission and is recommended for children 1 and up.